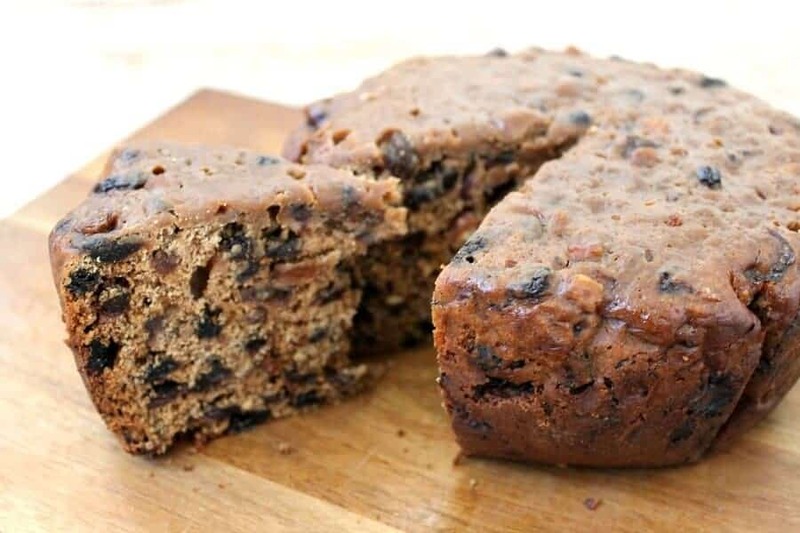 Easy recipe for slow cooker tea loaf! One of the great things about slow cookers is that they don’t generate as much heat as your normal oven. 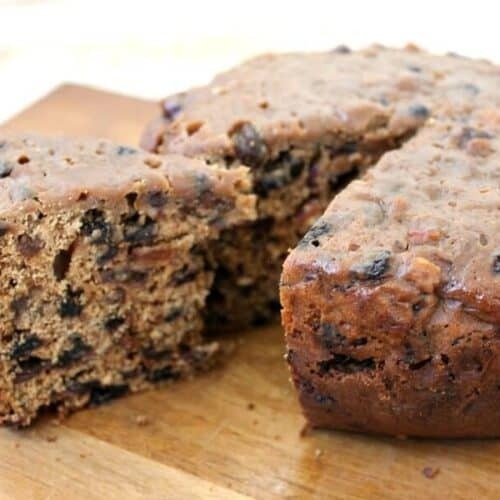 On a sultry, storm-coming evening like tonight, I can use my slow cooker to bake a tea loaf without heating the house up further, and while getting on with other things. Perfect in my book! 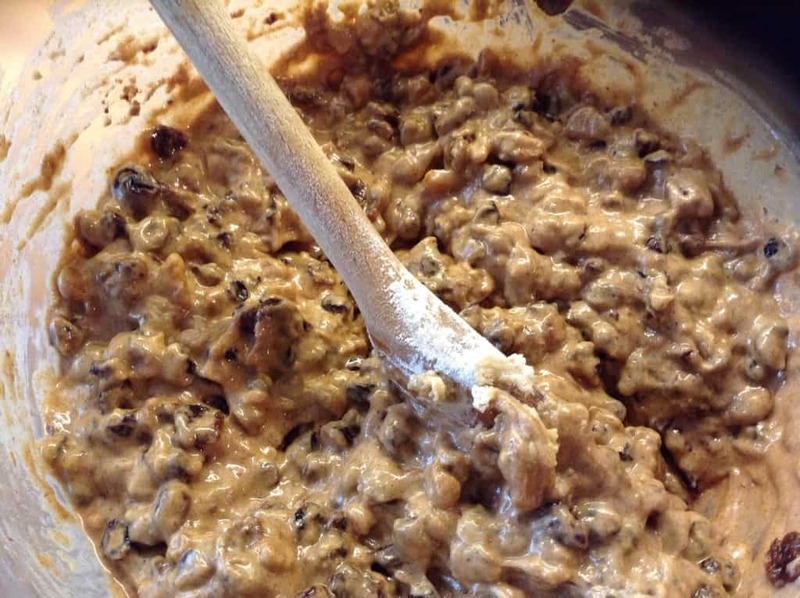 I used a standard tea loaf recipe, cramming in loads of currants, mixed peel and sultanas, and flavouring it with plenty of cinnamon. So comforting and great to slice up for a snack. 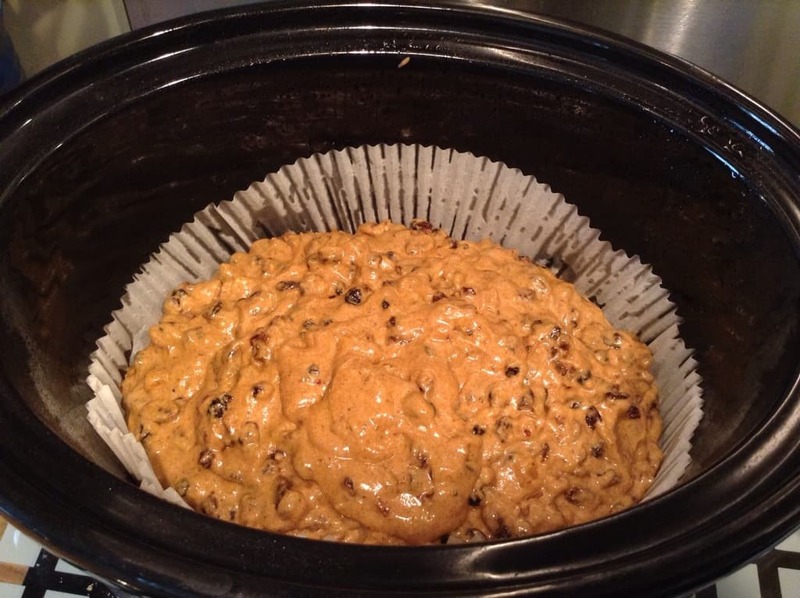 Then simply chuck it in your slow cooker, after greasing and lining the pot with baking paper or a cake liner. Cook on high for about 1.5 to 2 hours. In the meantime, do whatever you please! 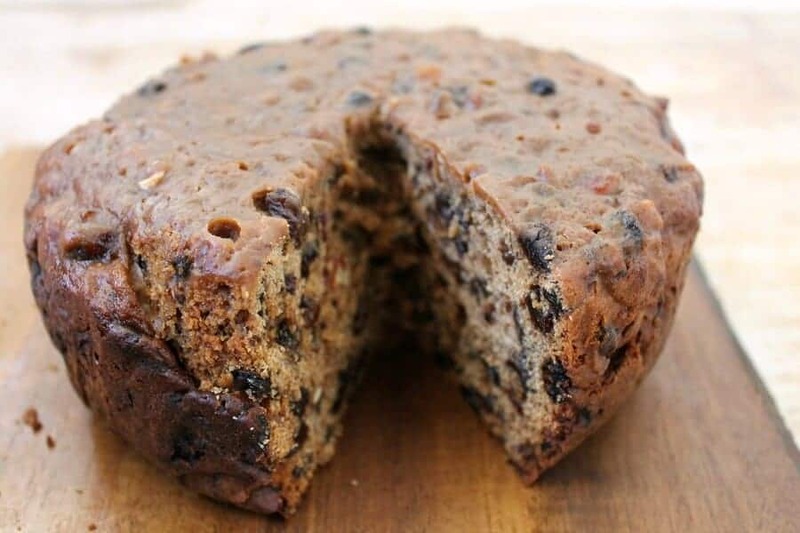 In just a while you can enjoy a slice of rich homemade fruit cake with a cup of tea. Would you even know it was baked in a slow cooker? If you have now caught the slow cooker baking bug, make sure you check my slow cooker archives to find even more recipes! I’d love you to subscribe to receive new posts by email, and don’t forget you can follow me on Social Media including Facebook, Twitter, Instagram, Youtube and Pinterest! 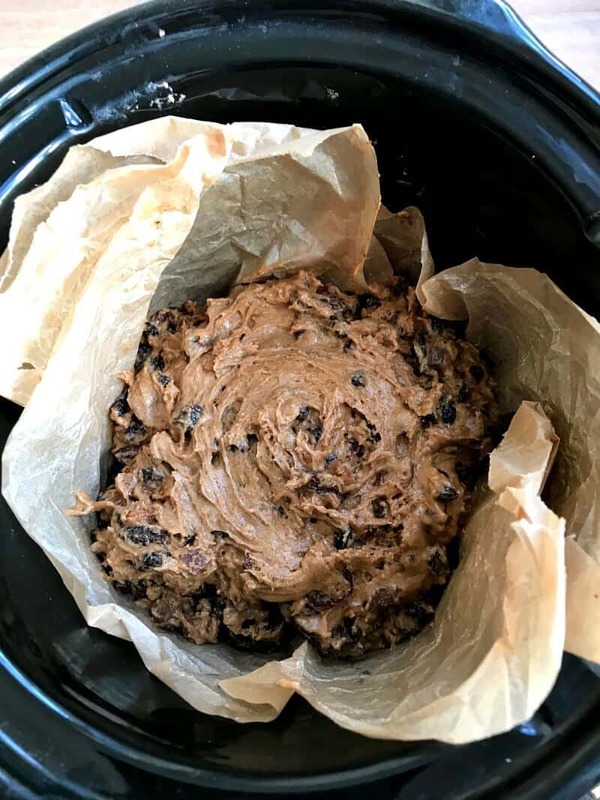 Also make sure you check out my tips on baking in a slow cooker (with loads of slow cooker baking recipes) and how to make a cake in a slow cooker for loads of additional tips and tricks! Hi Janet, US measurements are available if you press the blue US customary text below the measurements, it switches it for you. I must have missed this recipe. What a great idea, I’m definitely trying this one. Thanks Janice this one works so well! Love slow cooking recipes. Tried this bit it took alot longer to cook than your recipe suggested!. Hi Sandra! Cooking times do vary a lot from slow cooker to slow cooker. I try to explain this in my posts when I say cook for 1.5 to 2 hours and check the centre to see when it is ready. They really do vary in temperature and how they operate, depending on model, make, type of slow cooker, and size etc, so you have to get to know your own slow cooker and how long cakes normally take. Hope you’ll be making another soon! 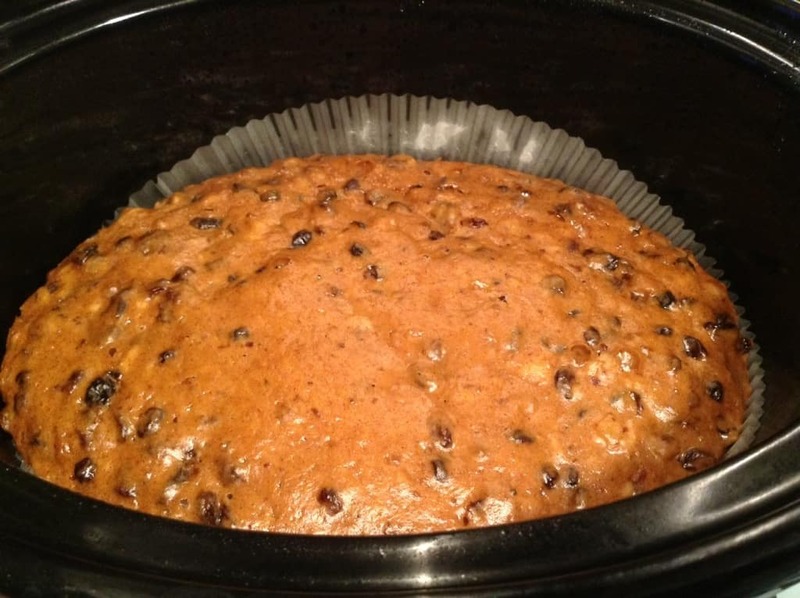 I love tea loaf and never thought of trying it in a slow cooker, brilliant idea.